Honor Labor, Honor Labor, Honor Labor!!!!!! ** We Reserve right to exclude certain Items from this promotion due to Manufacturer/Distributor MAP Policy. New Shipment Coming Soon, Pre-Order TODAY!!! 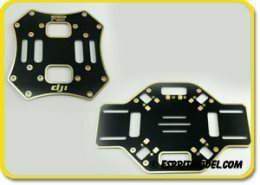 Multi-Rotor DJI Spread Wings S800, Pre-Order TODAY!!!! 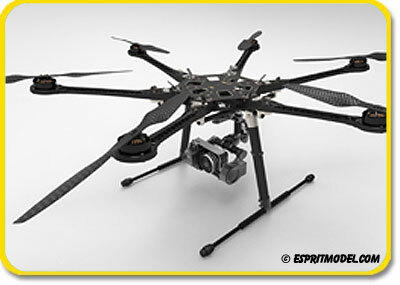 Spreading Wings S800 is a professional Hex-Rotor Platform Big Aircraft, designed for commercial aerial photography (AP) and experienced enthusiasts. 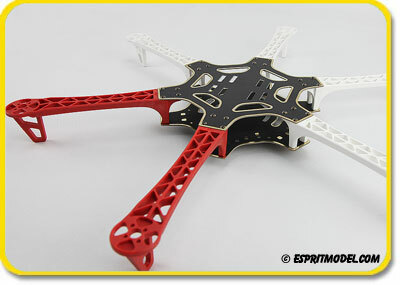 It has the advantage of stable flight, large load and long flight time. Combined with DJI WooKong-M multi-rotor autopilot system, S800 can easily perform precise hovering, constant-speed cruise and big maneuverability turning. 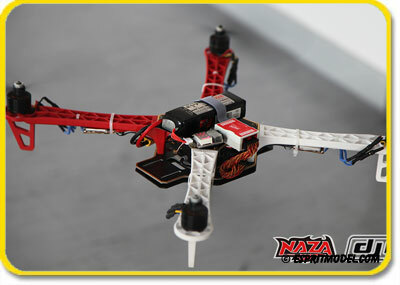 All the circuits from batteries to the electronic components of the Frame Arms, PMU and even the gimbal are integrated into the Centre Frame, which simplifies the wiring and reduces the possibility of a malfunction. This also helps a lot to reduce assembly and disassembly time. With the innovative integration design of the Frame Arms, all the power and signal wires for the motor, ESC and LED indicator are embeded into the Frame Arms, which makes the S800 Frame Arms look clean and neat. The special slot design connects the Frame Arms and Centre Frame circuitry to make assembly fool-proof and easy. The rigorously tested overall design is safe, reliable, simple and stable. 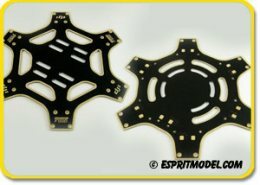 The ESC components are installed neatly inside the Frame Arms beneath the motors, which solves the problem of heat buildup. 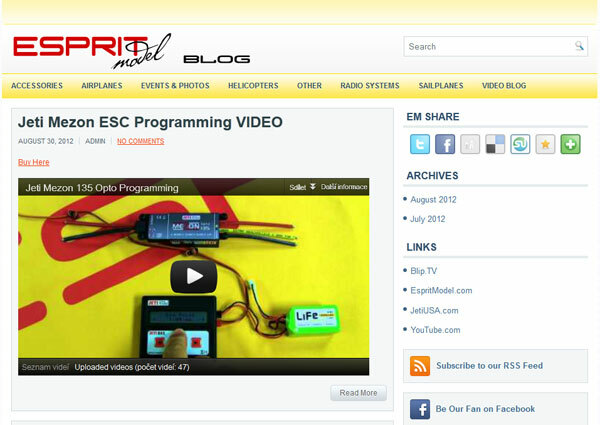 An LED indicator is included with the ESC, and can be used to easily identify the nose and tail for S800. The specially designed, high performance, brushless motors reduce noise and vibration. 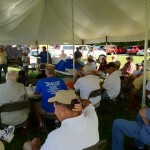 This improves stability and performance of the S800 and also simplifies maintenance and extends service life. 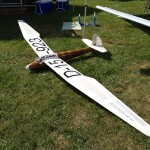 DG-1000 Super Scale Sailplane, IN STOCK!!!!! With its fiberglass fuselage and carbon fiber reinforced, hollow molded wings the scale DG-1000 can handle full day of soaring as well as complete aerobatic routine. 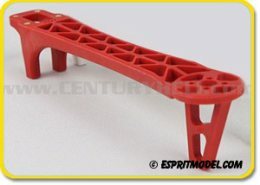 The careful use of composites creates a good light structure that will hold its shape for a long time. 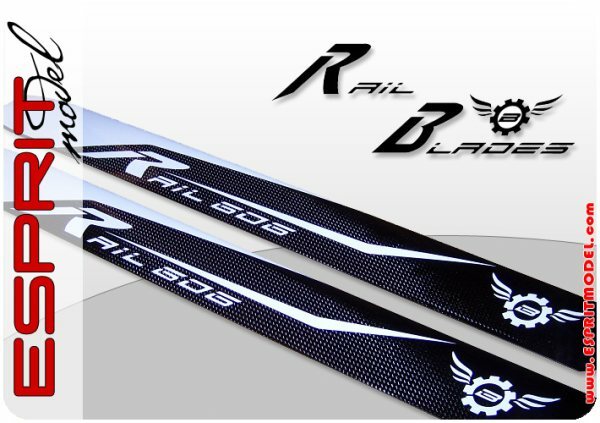 Rail Blades, New Sizes 556 Main & 116 Tail Blades!!! 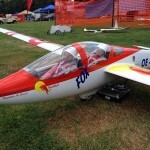 Couple of Pictures from SKSS Aerotow 2012!!! 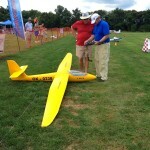 The 6th Annual Silent Knights Soaring Society (SKSS) Scale Sailplane Aerotow, the largest event of its kind on the east coast. The venue is a meticulously manicured 82 acre flying site that generates some of the best thermals you'll ever have the pleasure of soaring. Our field includes convenience amenities as well as an air conditioned clubhouse where you can duck in for a few minutes of "cool down" after a long thermal flight. We Would Like to Thank Our Customers for Patronage!!! 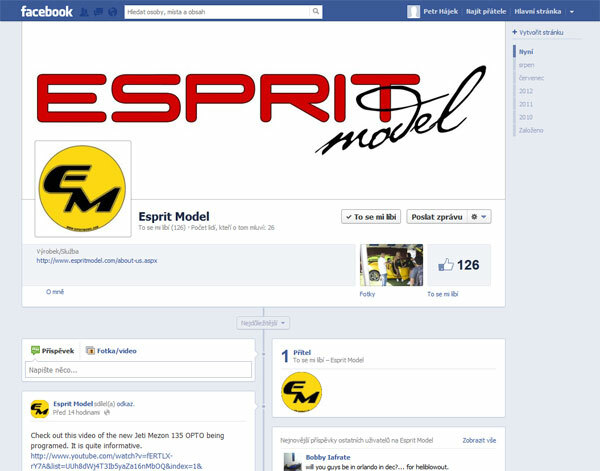 Esprit Model & Jeti USA at "IRCHA Heli Week"
August 15th - August 19th, 2012!! !